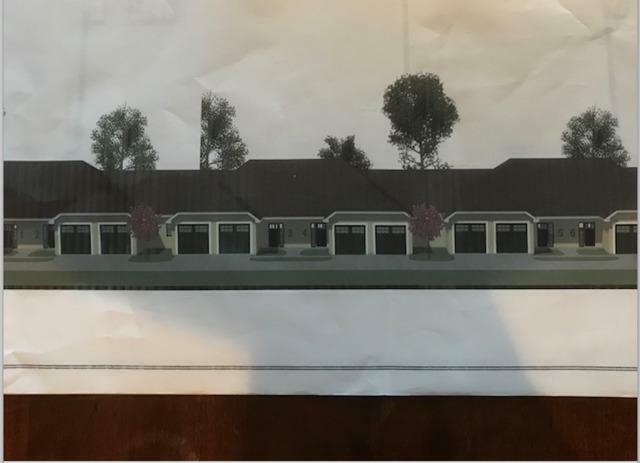 NEW PROPOSED CONSTRUCTION COMING SOON in St. Joseph. 6 units to be built, units A-F. 3 bedrooms, 2 bathrooms per unit. Over sized 2 car garage, zero entry doors to be installed along with other handicap accessible features. 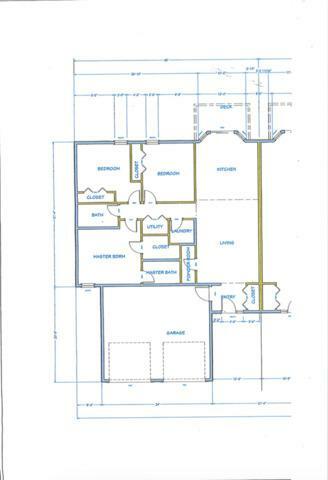 Proposed floor plan of individual unit is in photos. HOA will be established, garbage, lawn care and snow removal will be included. Willing to do contract sale, can personalize unit to liking. Call Steve with any questions.